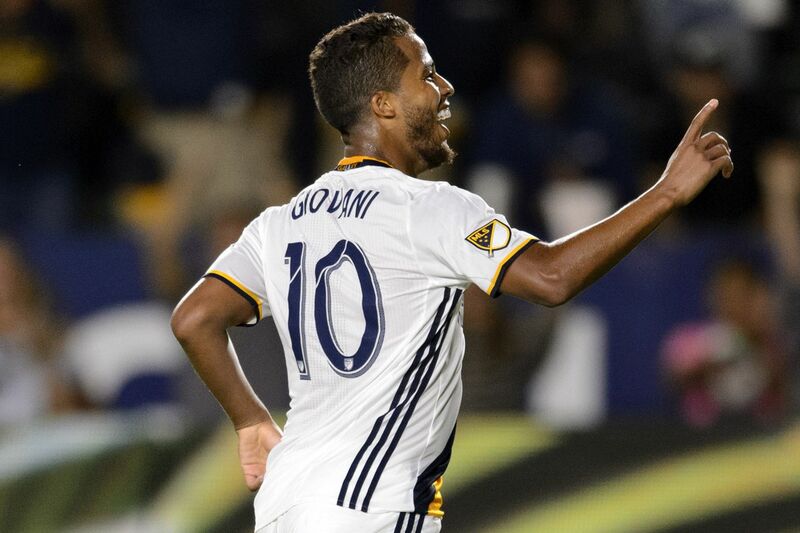 While the spotlight was on his new-slash-old LA Galaxy teammate, Gio dos Santos had himself a fantastic game this weekend. The LA Galaxy is on everybody’s minds right now. Most of that has to do with Landon Donovan’s surprise return last week after retiring in 2014, but a fair amount is also due to the exploits of Giovani dos Santos. The Mexican international had probably the most consistent week around, as he scored four goals in two games, and earned the accolades of the voting panel in winning SB Nation’s MLS Player of the Week award. Considerable questions remain for the Galaxy at this point in the season, as they are generally good on defense and sometimes good on offense but have had a ton of injuries and some international absences taking away their best players at times, and are therefore wildly inconsistent. Despite that, they are still second in the Supporters’ Shield standings and if Dos Santos is playing well, one figures they’ll get results more often than not as we head into the playoffs.